411 Freebies And More: Order a Free God's Medicine Cabinet Ma Mi Skin Care Sample Kit! Order a Free God's Medicine Cabinet Ma Mi Skin Care Sample Kit! God's Medicine Cabinet is providing FREE Ma Mi Skin Care Sample Kits to fans! 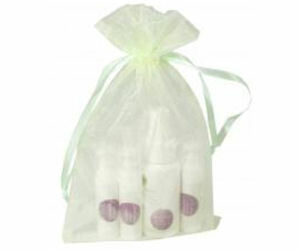 Like them, then scroll down and click the 'Enter' button to request your free Ma Mi Skin Care Sample Kit. Each sample pack includes: Reawaken Cleanser, Glycolic Exfoliator, Nightshift Eye Serum and Satiated Moisturizer.